Developer and publisher nWay has announced Power Rangers: Battle For The Grid will launch March 26 for Xbox One and Switch. PC and PS4 players will have to wait a little longer. As for the PS4 versions, Europe gets it on the March 28, while America gets it on April 2. The PC is currently slated for "Summer 2019." 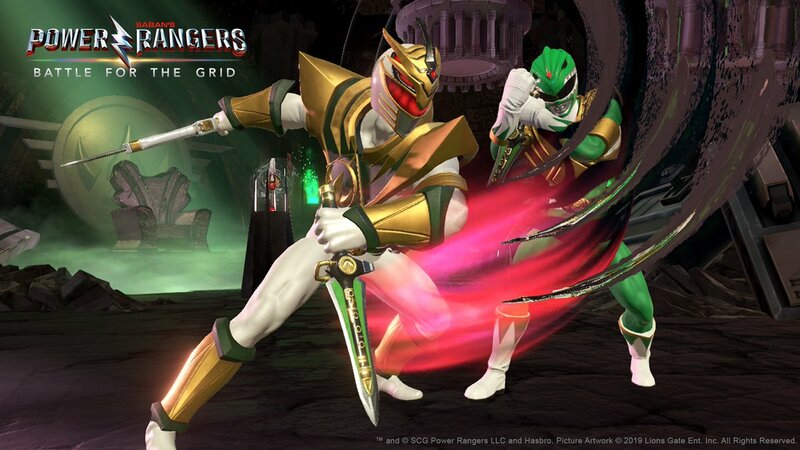 Battle For The Grid pits Rangers and villains from across the franchise's many series against each other. It looks to play similarly to the Marvel Vs. Capcom series, with assist and Tag-in combos similar to Marvel Vs. Capcom: Infinite. You can get the game for $19.99, or get the $39.99 digital collector's edition, which includes extra skins and comes with the season pass.